This dip has all of the basic ingredients required for good football watching food– bacon and cheese. I love our family recipe because it can be doubled (or tripled) easily. I recommend serving this dip with Red Oval Farms Stoned Wheat Thin crackers, which I believe are the perfect vehicle for getting the cheesy bacon goodness into your mouth. It can also be served with Triscuits, or Fritos Scoops. I have even served it with Snyder’s Dipping Sticks pretzels. 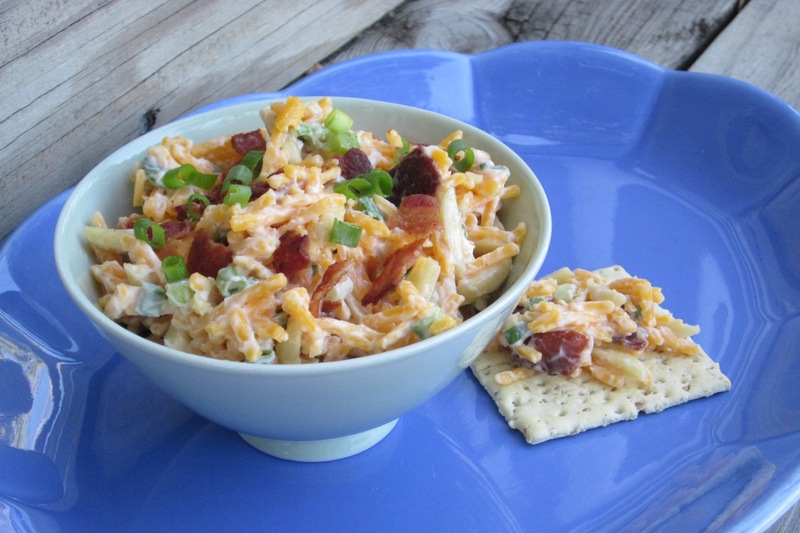 Many people I know have a favorite bacon and cheese dip of some kind. 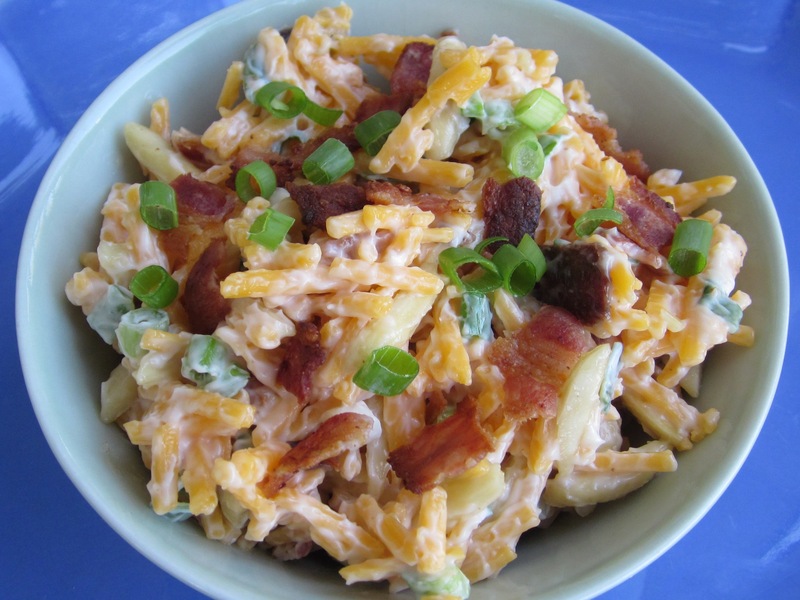 What is your best bacon and cheese dip recipe? What’s a boat dip? Did you do something fun this weekend like spend a day motoring from beach to beach with yummy food and cocktails?